Siri and HomePod will oblige children in China when they ask for a story. HomePod has a feature that is only available in China and could prove popular with busy parents and the kid who just wants to hear a story. It was a much under-played detail in the Apple press release for China, according to the website iDownload Blog. Apple provided no details on the number of stories Siri has stashed away. HomePod in China will also feature a new Artist of the Week Program to discover musical talent across China. 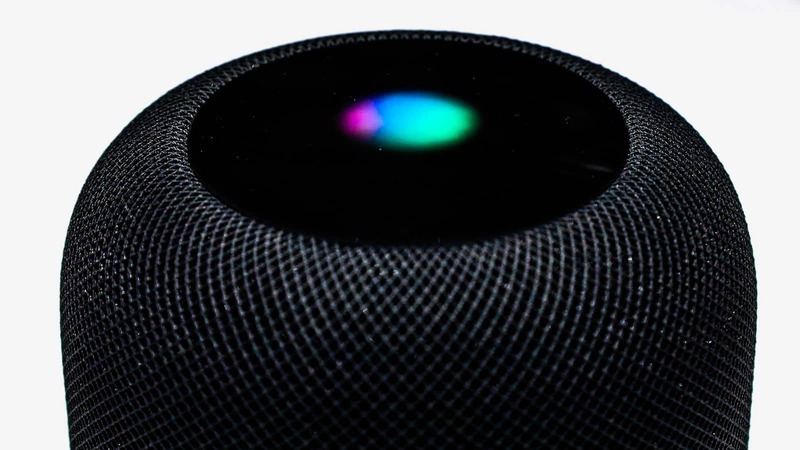 Apple has been marketing the HomePod as a great way to listen to music and critics give the speaker’s sound quality high marks. Siri on HomePod, however, has limitations as a digital assistant as compared to the Amazon Echo or Google Assistant. Apple has been conservative with growing Siri’s HomePod capabilities to ensure data privacy and security. Chinese customers have embraced smart speakers, which have a higher penetration in China than anywhere else in the world. HomePod arrives there as Apple struggles with declining sales there. HomePod, which debuted in the U.S. last February, comes in white or space gray and retails on the Apple website for $349.